We assist our clients by providing a professional and unbiased approach to business succession planning. The transfer of businesses, within a family can be affected by a number of challenges – different life stages, people living in different states or countries, and individuals with different priorities. 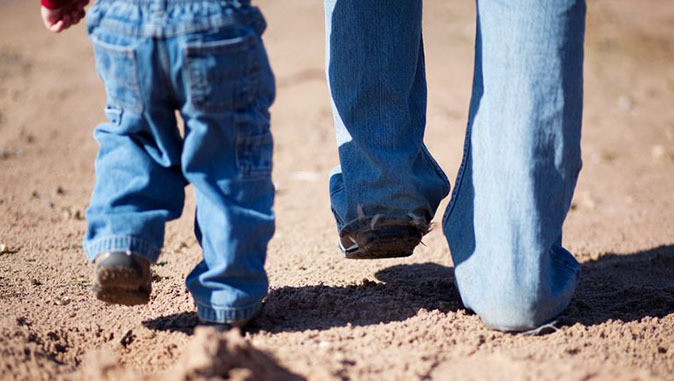 We believe that succession planning should be a priority for any family business. It’s also important to have a business succession plan in place to minimise the impact to your business if someone becomes incapacitated. Identify your assets and the beneficiaries involved in your plan. Understand the implications of changing ownership arrangements, consider whether the asset should be transferred sooner rather than later, and whether it should be governed by a will, a trust deed or a business succession agreement. Make sure you have the professionals you need to execute your plans effectively, and for them to work on your behalf as part of a team. Review your business succession planning regularly, or when circumstances or tax laws change. Implement the business succession plan effectively to ensure the transfer process is as easy and smooth as possible. If you’re looking at business succession planning for your business, speak to one of our specialists on (08) 9322 3400 or fill in our contact form.